Foresight Chronicles: The Blog: Book Two Has a cover! Book Two Has a cover! Feast your eyes on the cover of NIGHT CHILDREN: DARK CHANGES! I bought the flag image from Shutterstock.com. The artist is known by the handle BeRad. I needed help formatting it and Shanda Maple, a fellow employee at my day job, helped me out. 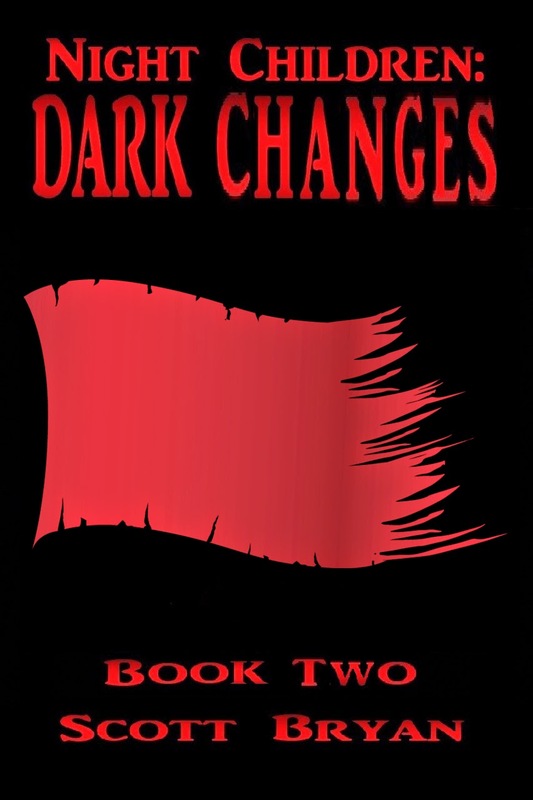 Dark Changes has been uploaded to Createspace and a proof of the paperback version has been ordered so I can show it at the Children's Book Fair. 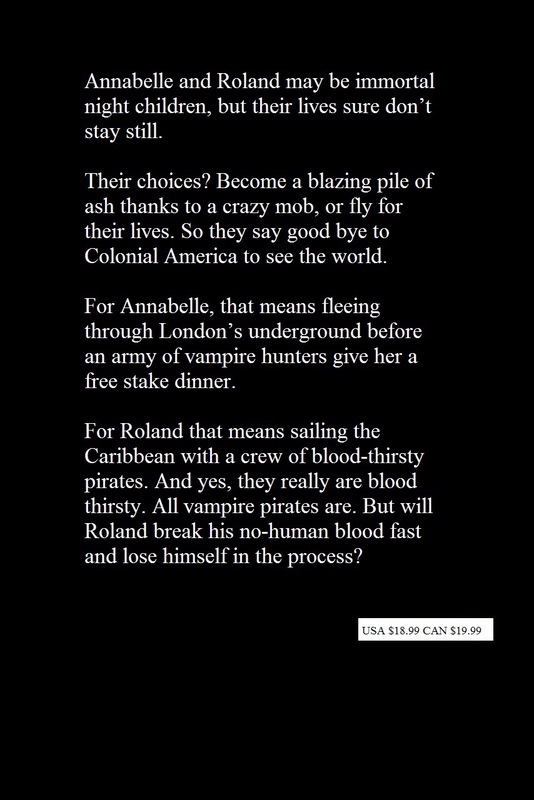 My critique group is going over it for a last look, and I'm not quite happy with the back cover blurb, so there will be some tweaking before I officially release it next month.